When Travis Alexander was found murdered in his house, everyone immediately suspected his ex-girlfriend Jodi Arias. Their on-again-off-again relationship had been filled with intense highs, and scary lows. The more Alexander pulled away from Arias, attempting to pursue a committed relationship with another woman, the more Arias became unhinged. Arias had been living in California while Alexander lived in Arizona, but that didn’t stop her from dropping by his house unannounced, or sneaking into his house through the dog door, or watching him go on dates with other women. Arias’ obsession with Alexander finally hit it’s boiling point, and she stabbed him 27 times while he was in the shower. But would the police be able to prove she had been in his house that night? Could they even prove she had been in Arizona? The twists and turns and spectacle of the investigation and murder trial put this story at the top of the headlines as people anxiously awaited the truth and justice. 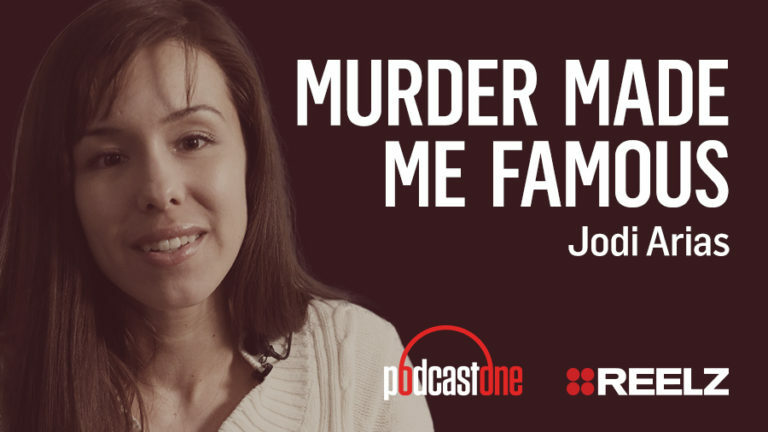 Hear the bizarre case of Jodi Arias and Travis Alexander on Murder Made Me Famous.